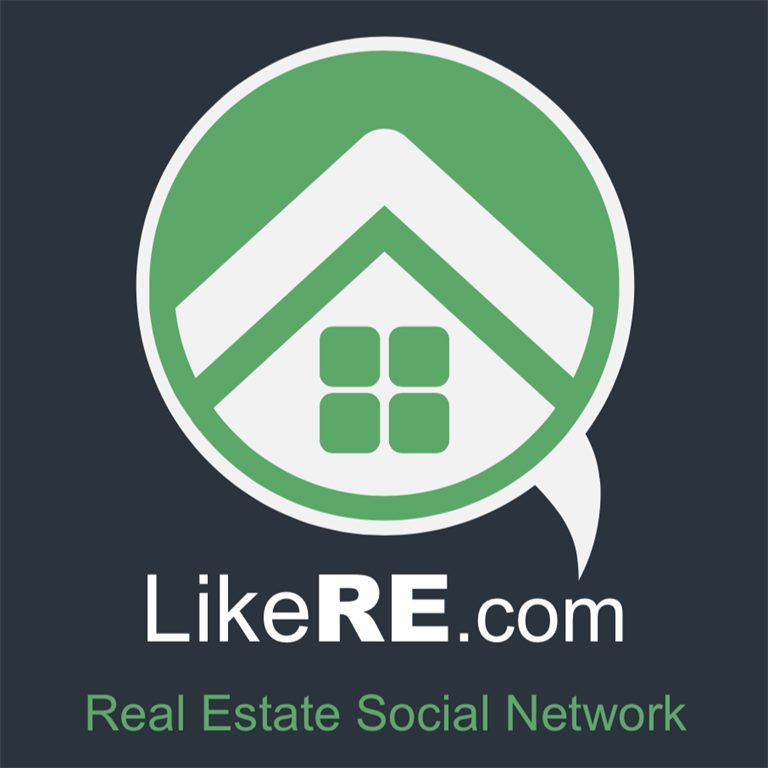 DENVER, CO / ACCESSWIRE / December 28, 2018 / Social Life Network, Inc. (OTCQB: WDLF), announced today that it will launch a new video conferencing paid feature to its LikeRE.com real estate social network. The video conferencing feature for real estate agents, home builders, loan officers and other industry professionals now means they can hold team meetings, service their customers faster online, and even provide online paid services that are not yet offered in the industry. The feature will also make it easier and more cost effective for real estate schools, agencies, and industry association from around the world, to provide virtual classes and remote education online.